TekSushi™: Watch A Review Of LEGO The Simpsons - Kwik-E Mart 71016 & All The Simpsons Mini-figures To Date. 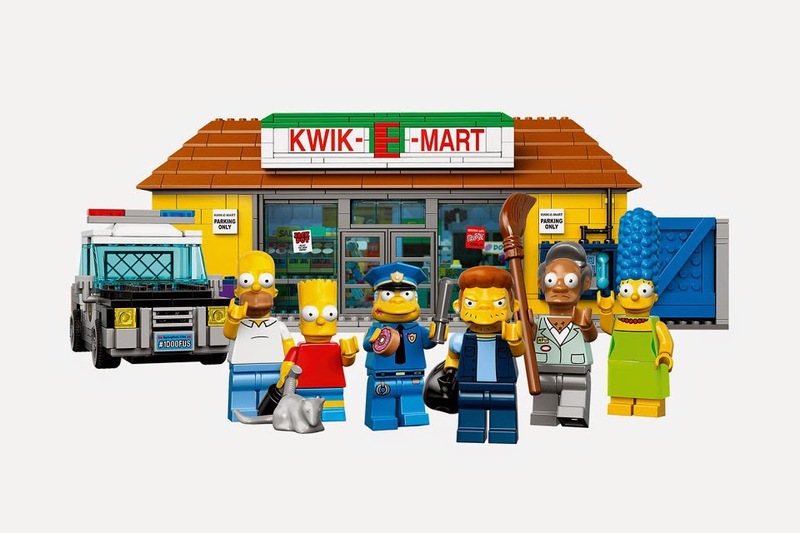 Watch A Review Of LEGO The Simpsons - Kwik-E Mart 71016 & All The Simpsons Mini-figures To Date. Get a look at all the designed pieces, donuts, Krusty Cereal, the set and mini figures and more in this nice overview of the Simpsons set. In our related review, get a look at all the Simpsons minifigures in one quick review. 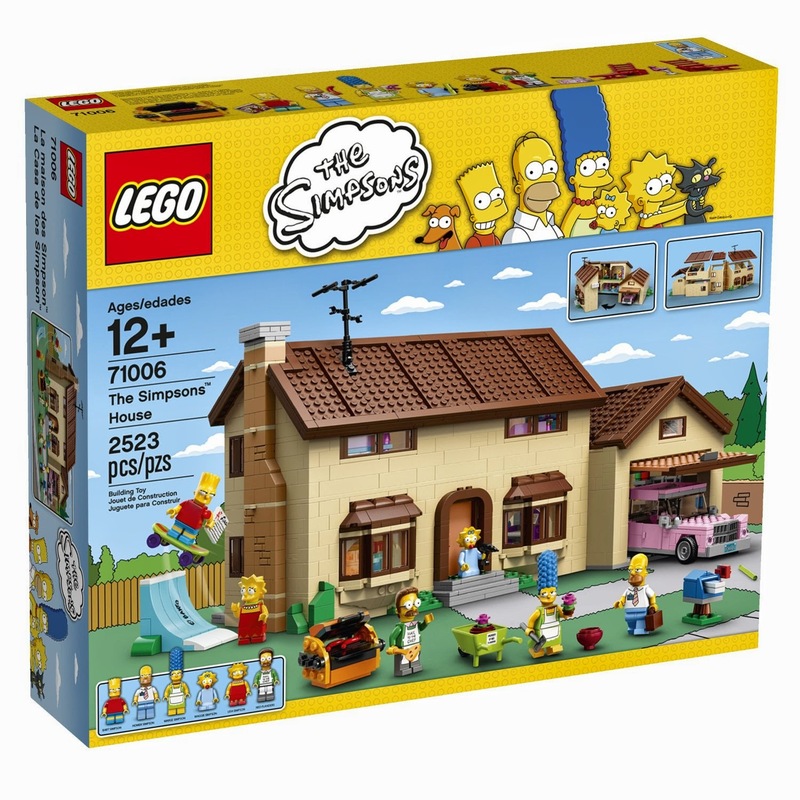 And if you haven't yet, you can still pick up the awesome The Simpsons House LEGO set (71006).